Sign up to grab my FREE Learn to Coupon E-Course Today! 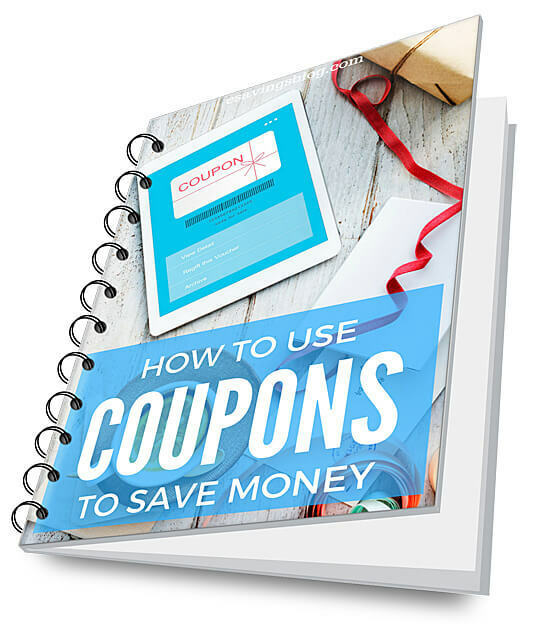 Lessons delivered via email to help you go through the guide and teach you step by step how to use coupons to save money. Useful tools and tips to make using coupons easy and fun. Subscribe to get your FREE Learn to Coupon E-Course & Guide. Success! Now check your email to confirm your subscription and grab your free PDF!